85éme Régiment d'Infanterie de Ligne will be a community for those who are looking to have fun but, also want good competitive action. Our regiment has been established very recently but we are built on Mount&Blade vets so we do have some experience. We will be very active in the Holdfast community and hope to see you on the battlefield soon. *You must be 13 or above to join the 85e. Unless you can prove you're mature. 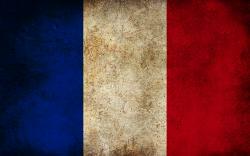 The 85e was created in 1690 as Swiss regiment in the service of france. 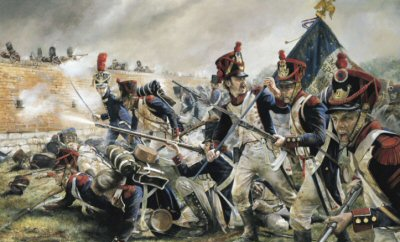 In 1794 the 85e Demi-Brigade de Bataille formed the 1er bataillon, 43e Regiment d'Infanterie, 1er bataillon, Volontaires de la Haute-Marne, and 5e bataillon, Volontaires du Haut-Rhin. 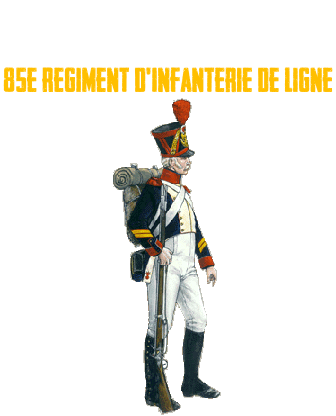 In 1796 the 85e Demi-Brigade d'Infanterie de Ligne formed the 56e Demi-Brigade de Bataille, 104e Demi-Brigade de Bataille, and 113e Demi-Brigade de Bataille. Thanks to Lindblom for the header and rank icons. But Adjutant Sous Officier - ASO does not exist, it's just Adjudant and Adjudant-Chef and this ranks are NCO, not CO.
Its Adjudant instead of the t in the middle, Recruit in French is Recrue. Just giving some tips. Best of luck with this regiment !